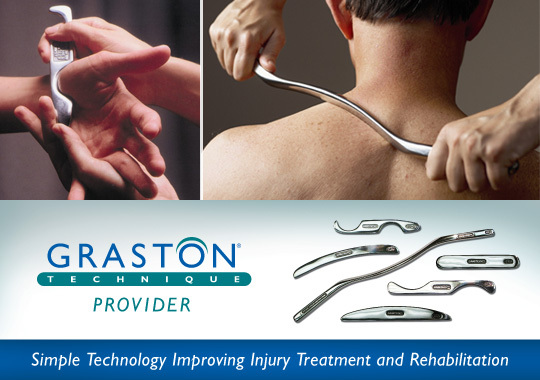 Graston Technique is a researched and evidence based type of instrument assisted soft tissue mobilization that allows practitioners to effectively address scar tissue and restrictions in function. 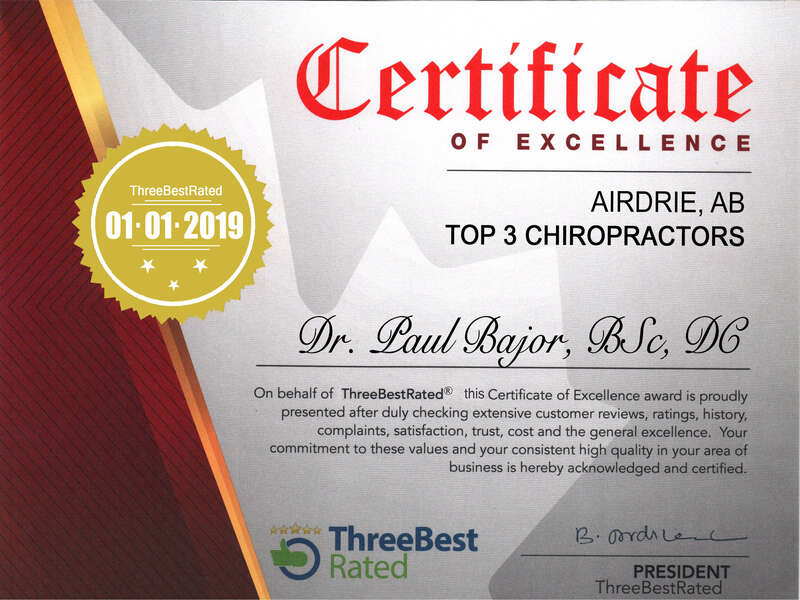 Intense training programs and certification in this technique results in improved patient outcomes. The technique uses stainless steel tools which are used to detect and effectively treat areas that are identified to have soft tissue fibrosis or chronic inflammation. Dr. Jacqueline Boyd is trained in Graston Technique. Please visit http://www.grastontechnique.com for further information.